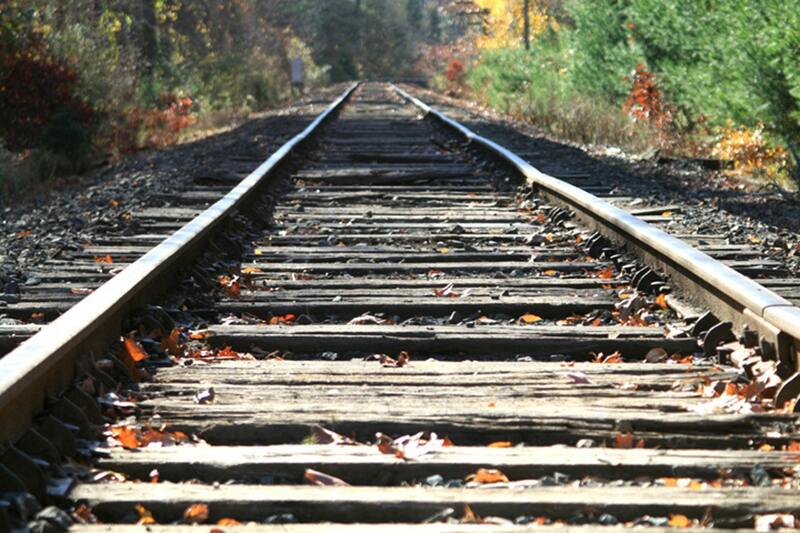 This is a photograph I took of railroad tracks in Assonet, Massachusetts. You are free to download and use this image any way you'd like -- even for commercial purposes. Suggested uses: website, blog, book cover, magazine article art, news story art, mixed media, iron on transfer for totes, computer screen saver, canvas print, note cards, calendars.